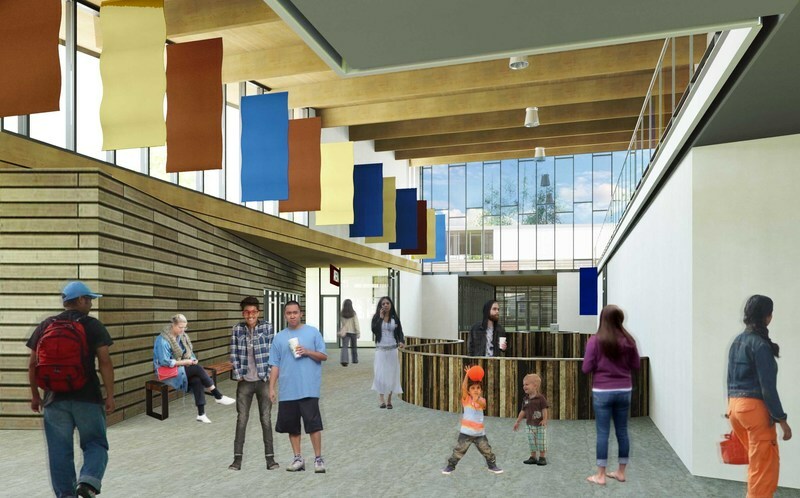 ARC is working with Volunteers of America Western Washington on the design for a new community and youth center in Lynnwood, WA. The new center is intended help to fill the need for community services and youth opportunites. The primary gathering space in the Neighborhood Center is designed around an interior courtyard similar to a traditional piazza or zocolo. These places have a strong sense of community and support, where different generations can all come together. This project hopes to create a similar sense of community among users of different ages and demographics. 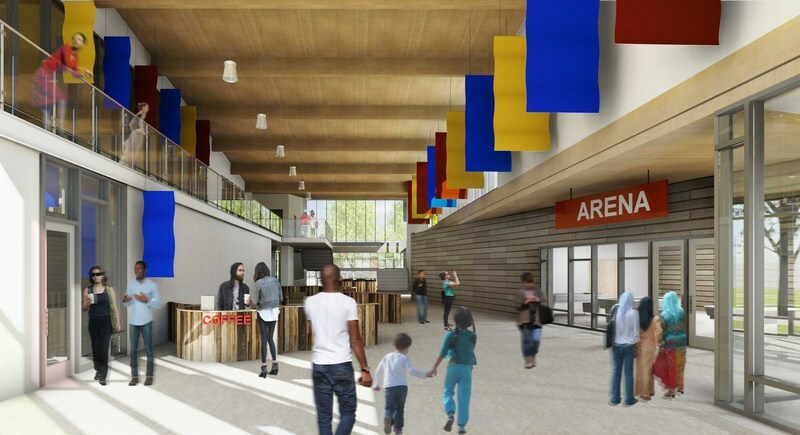 The center will provide a space for the Boys & Girls Club, as well as a gymnasium, multipurpose event space, teaching kitchens, preschool, classrooms, and services for community members. 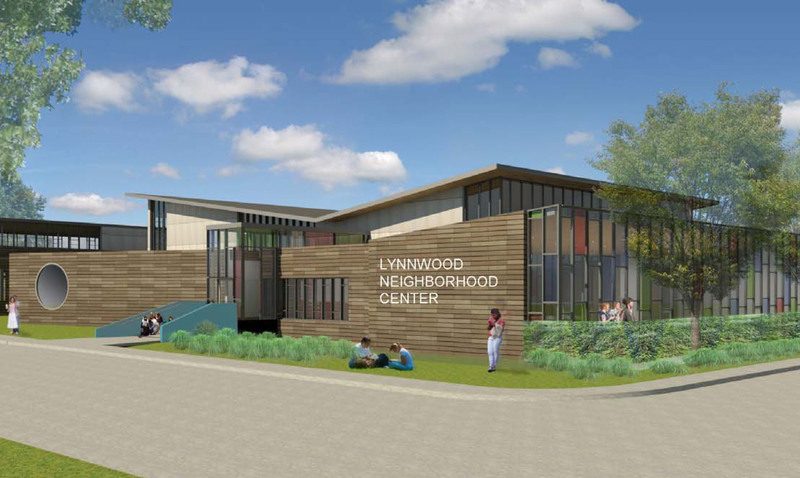 The Lynnwood Neighborhood Center is currently in the fundraising stage. Rick Steves is an initial investor in this project.